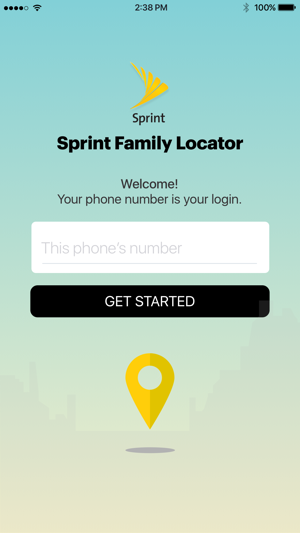 Sprint Family Locator turns mobile phones into safety devices by letting you locate and set safety checks, for up to 5 lines on your account. With Sprint Family Locator you don’t have to wonder where they are. You’ll have peace of mind knowing where your Family is…and that they’re safe and sound. It makes caring for ALL of your loved ones easier! 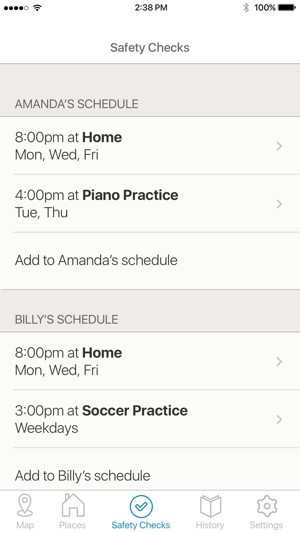 Have peace of mind knowing you can locate your child on-demand or perform automatic safety check locates to ensure they made it home from school, to soccer practice, or wherever they are going. 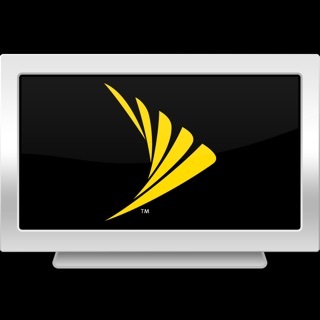 - The ability to locate phones on your Sprint account (both smart phones incl. Android and iPhones and feature phones). - Ability to locate a lost or stolen phone after it has disappeared. 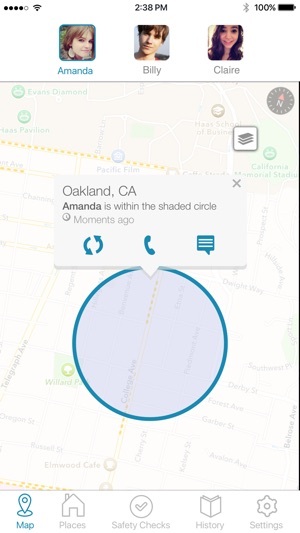 - Ability to see the location of your family's phones on an interactive map. 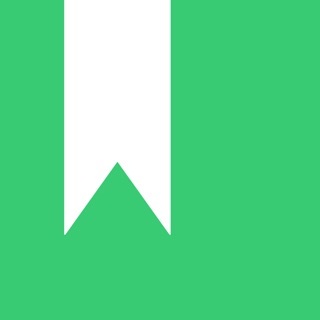 - Choose your places: Conveniently receive a text when your loved ones arrive at a pre-set location or get alerts showing their current location if they aren’t there. - Checking in has never been easier. 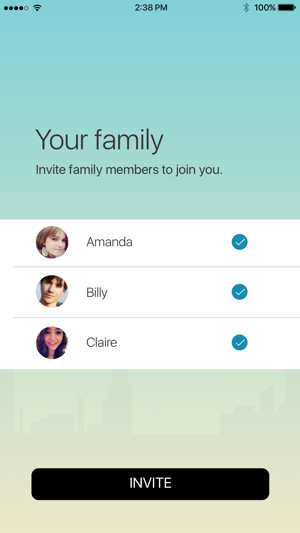 Kids can send their current location on a map along with their choice of message. - Can you pick me up? - Or add your own custom messages too! Need better geofence control. Only seems to be accurate within hundreds of yards rather then feet or inches like some other trackers. How do you set other geofences? It was and still is a bit frustrating to set it up between two phones. If this doesn't get more accurate or better we're just gonna buy keychain trackers and glue them in our shoes lol because of our hacking problems, most trackers are accurate for a day or so and someone screws it up from their pc which we do not have. I guess since we value our family so much, and that the fear of having seen our loved ones in raunchy places and scenarios (faked by the hacker's inaccurately dropping pins on some trackers we've had) it appears they want a warrant of .40 up theirs rear end! And as a mother, in not talking about a 40 ounce beer either!!! The accuracy of this tracker must improve within inches and be in total real time like FBM's used to be. Thanks for having the tracker available although but I can't buy it if the accuracy isn't improved as well as visual maps. We have four boys and my and I are both very busy. Many times we are all separated due to our hectic schedules. It is nice to be able to verify that the boys are okay and are where they are supposed to be when we can't be with them. Also it is great because they will occasionally forget where they left their phone. Our oldest will be driving this year and it gives us peace of mind knowing we can locate him when we are feeling a little anxious. He hates when we call to check up on him so this lessens the number of arguments about us not trusting or interrupting his time with friends. 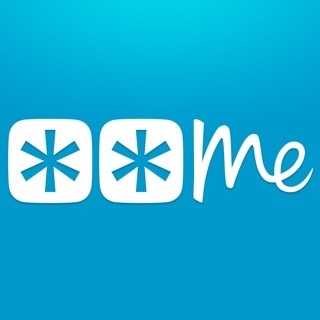 Simply put this app fits our lifestyle to a tee and I wouldn't want to not have it available. Highly recommend this app to any family with busy schedules. © 2015 Sprint Nextel. All rights reserved.